Innenhof/park 6 x 10 by core79. Steam Workshop Link. 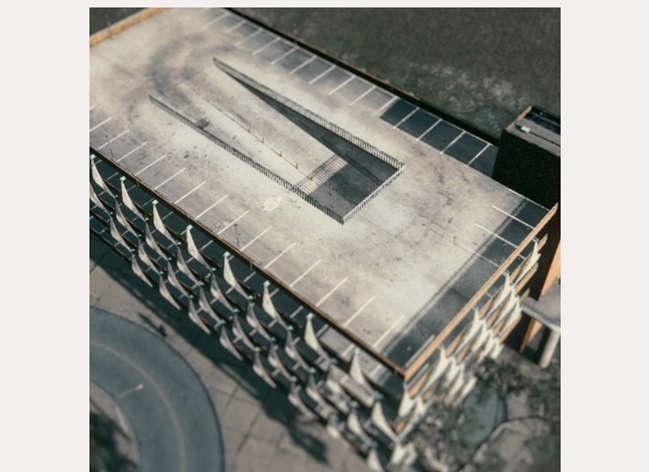 Old parking garage mod for Cities Syklines. 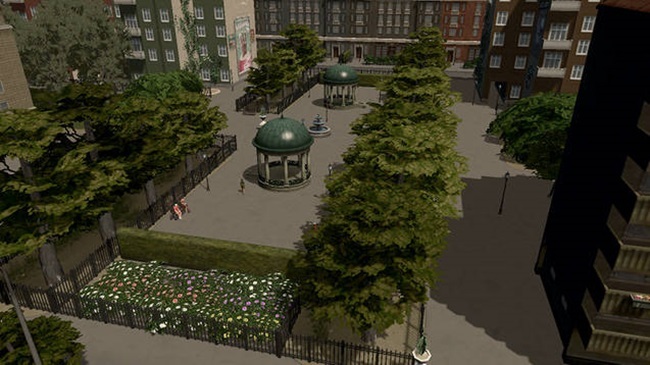 This mod Steam Workshop Link. 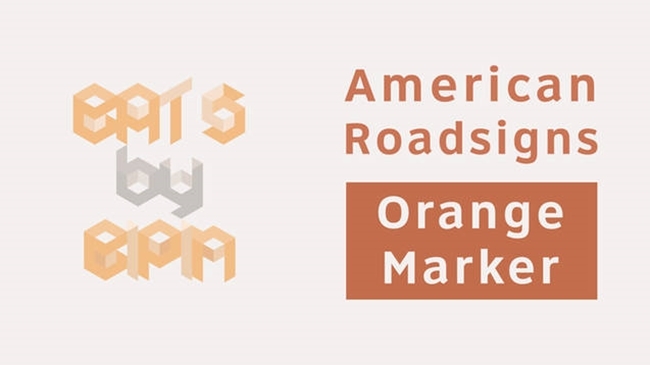 American Roadsigns Orange Delineator mod for Cities-Skylines. This mod Steam Workshop Link. 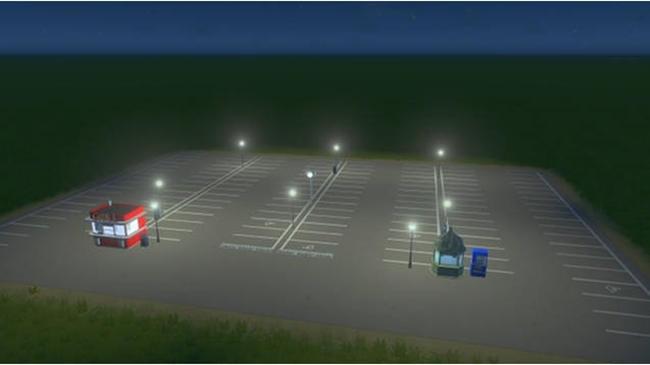 8X6 Big parking asset for Cities Skylines. 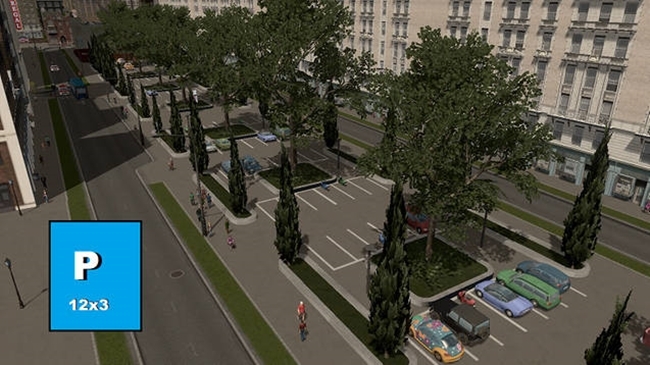 12X3 Parking Zone Asset for Cities Skylines.